New Century Resources has started hydraulic mining operations at the Century zinc site in the lower Gulf region. 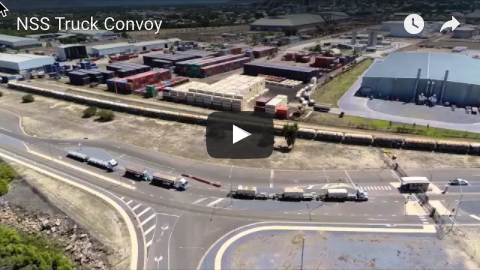 “It is a fantastic achievement by the New Century team and our business partners to deliver the restart of operations at Century both on time and budget," New Century managing director Patrick Walta said. 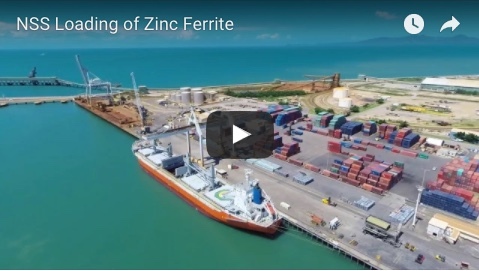 Century has an estimated production capacity of 264,000tpa zinc and 3Moz pa silver over an initial ore reserve mine life of 6.3 years, based on a tailings retreatment operation. In-situ mineral resources also provide potential for mine life extension and the company has active exploration programs across its 1800sq km tenement package.